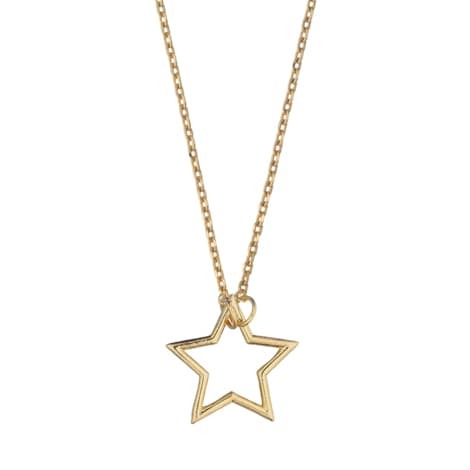 This gold plated open star necklace is suspended from a gold chain. It has organic movement, meaning it isn’t fixed in one place on the chain. A chic little pendant, perfect for someone who likes minimal jewellery.